15 oz. 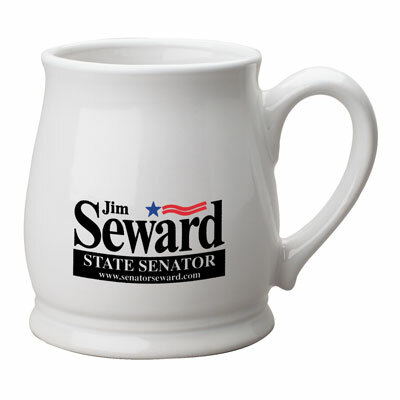 White Spokane Coffee Mug. 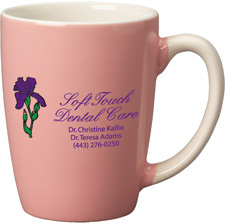 New style large capacity mug in a trendy and inspiring style. 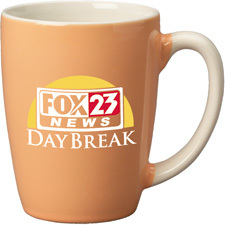 Also available in 6 more colors: Cobalt Blue, Red, Black, Lemon Yellow, Salmon and Lime Green.